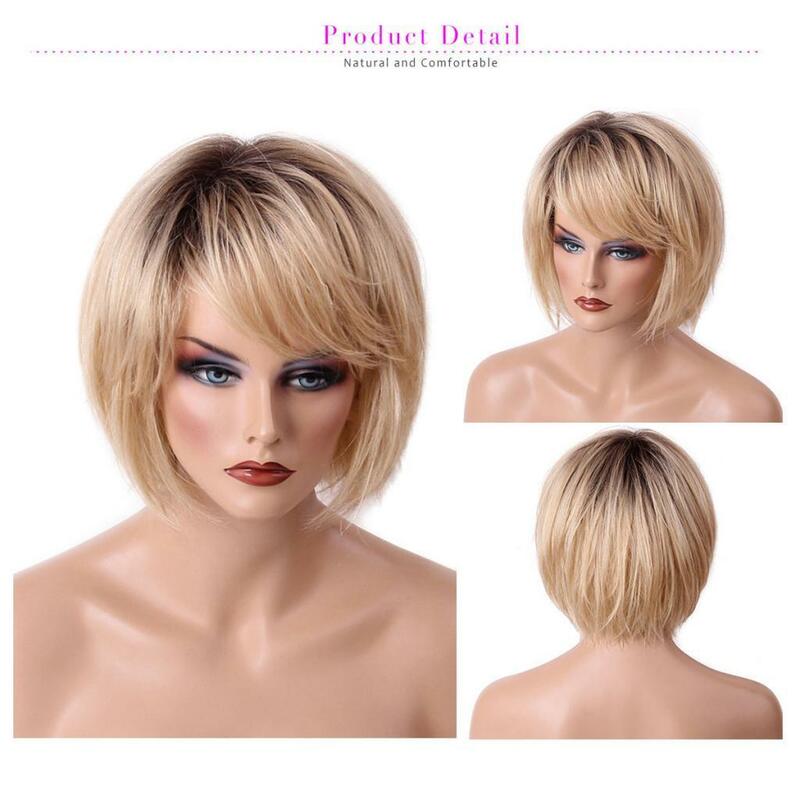 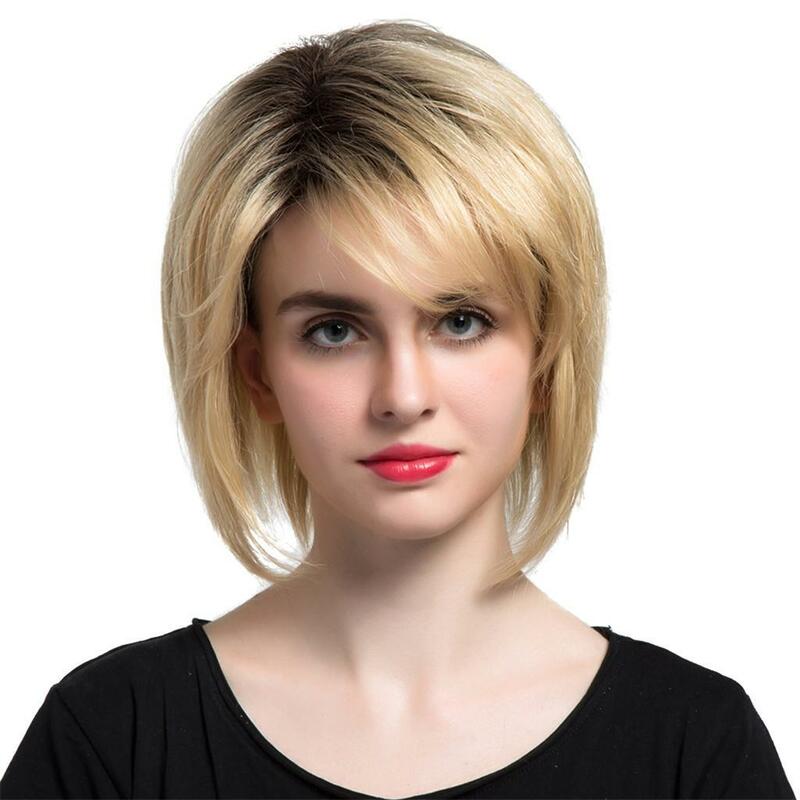 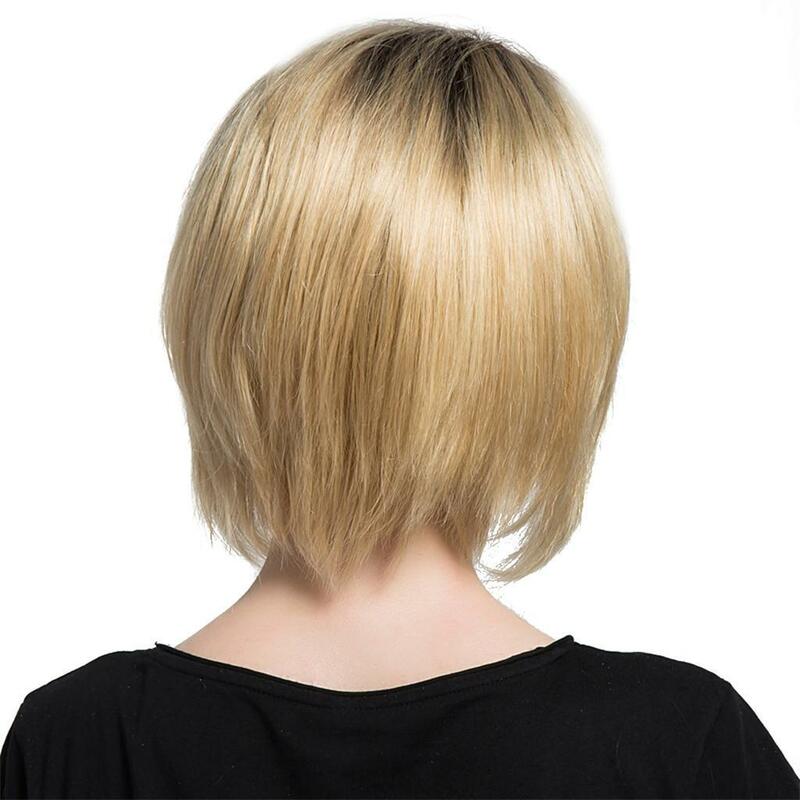 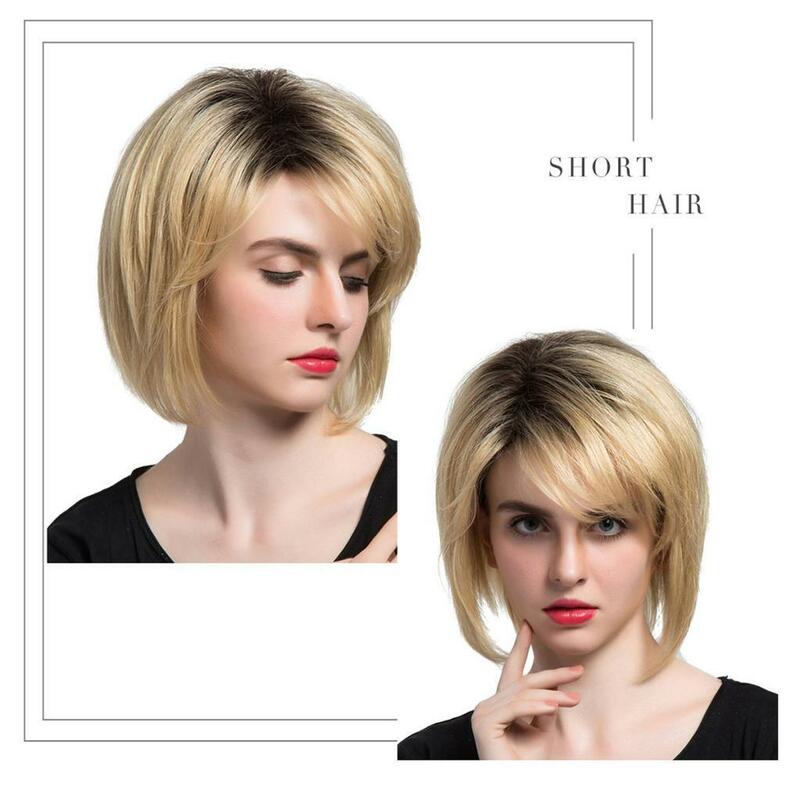 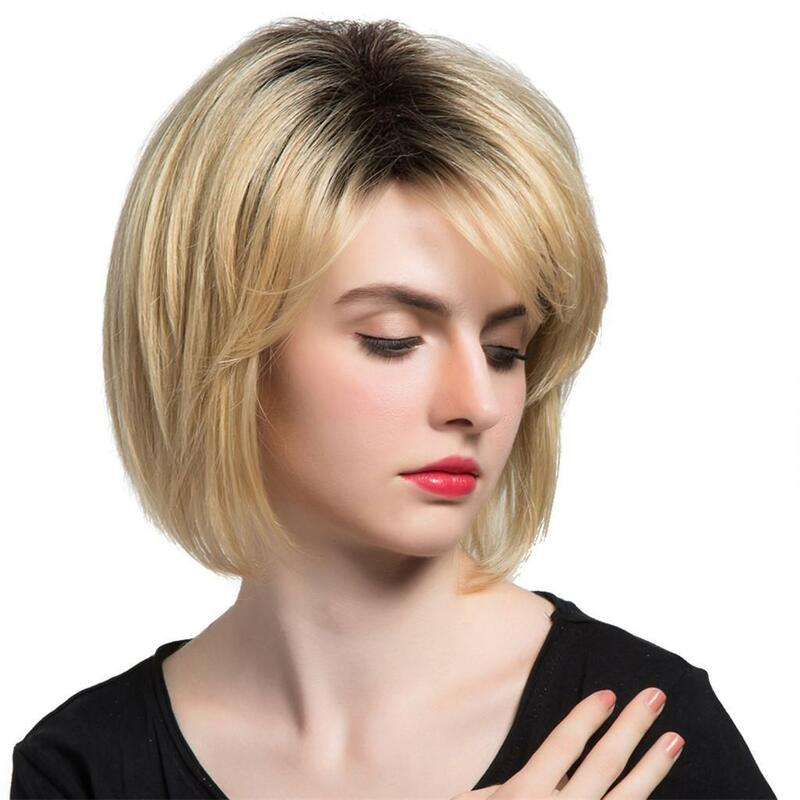 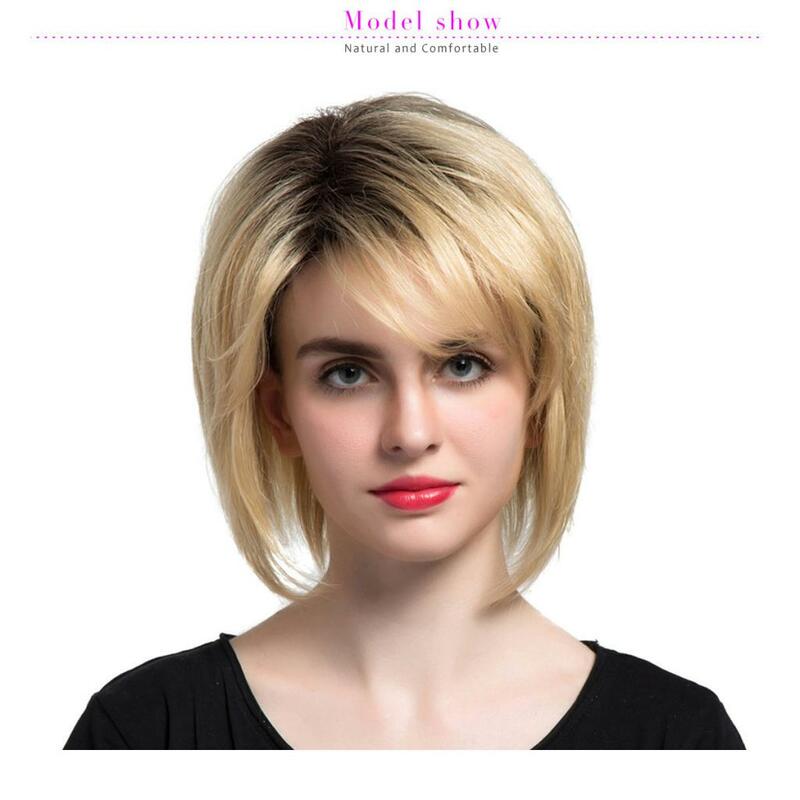 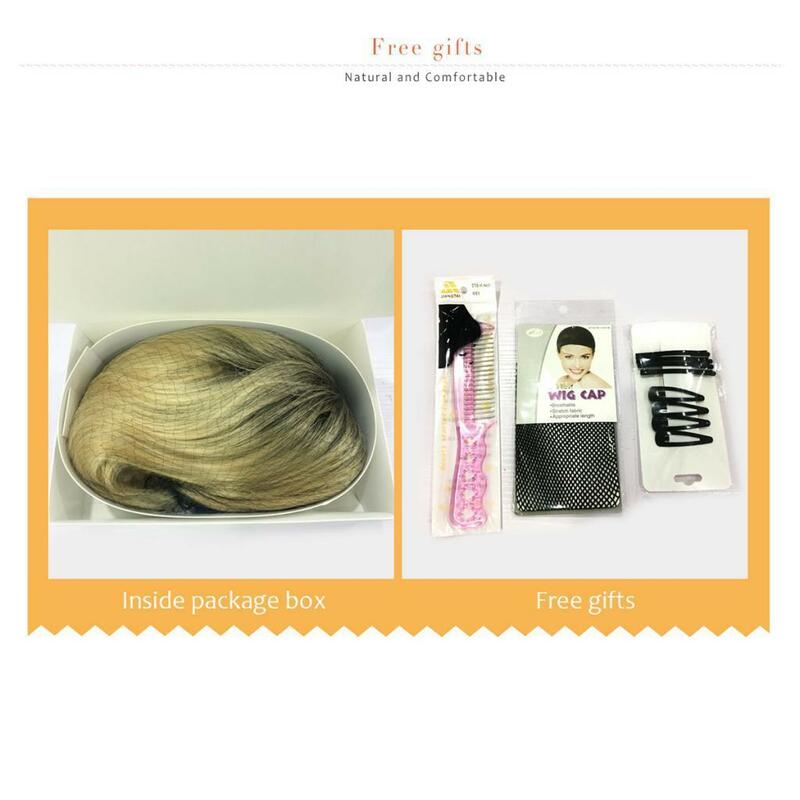 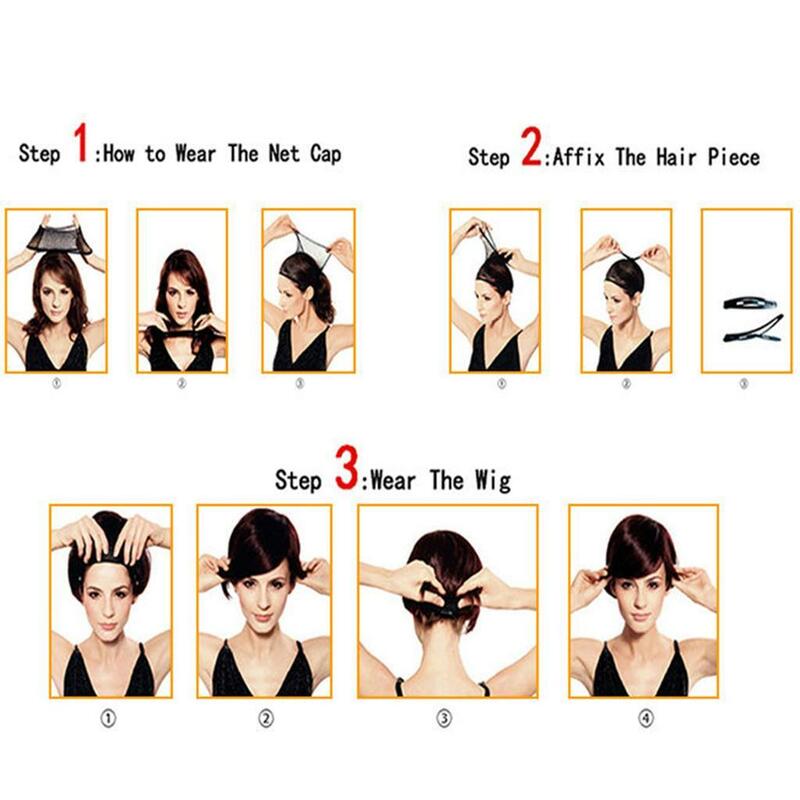 Mixed human hair wig with oblique bangs, new fashion style. 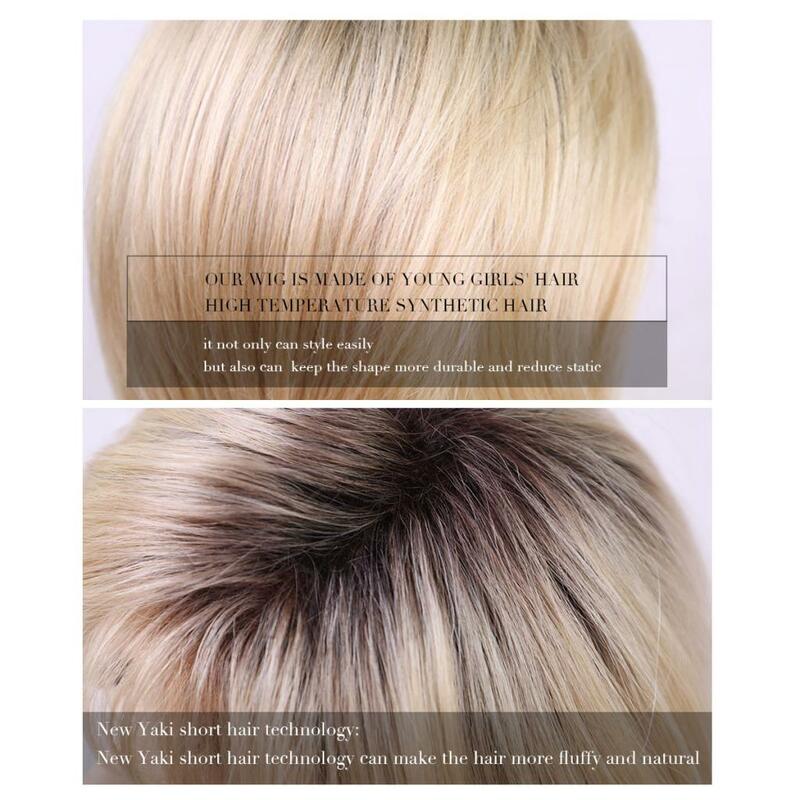 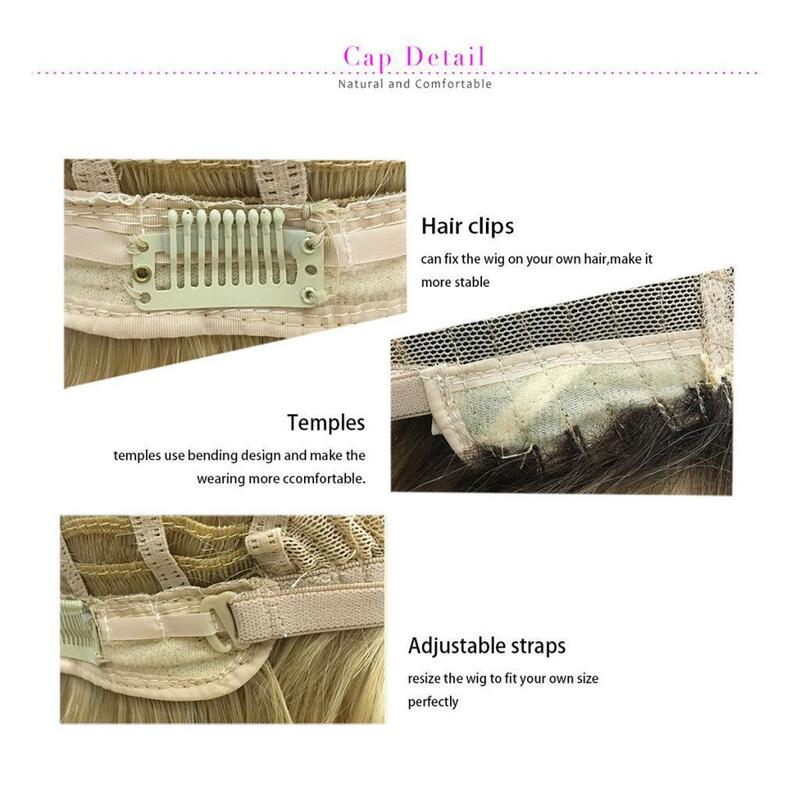 The net cap is relatively light, breathable, will not feel dull. 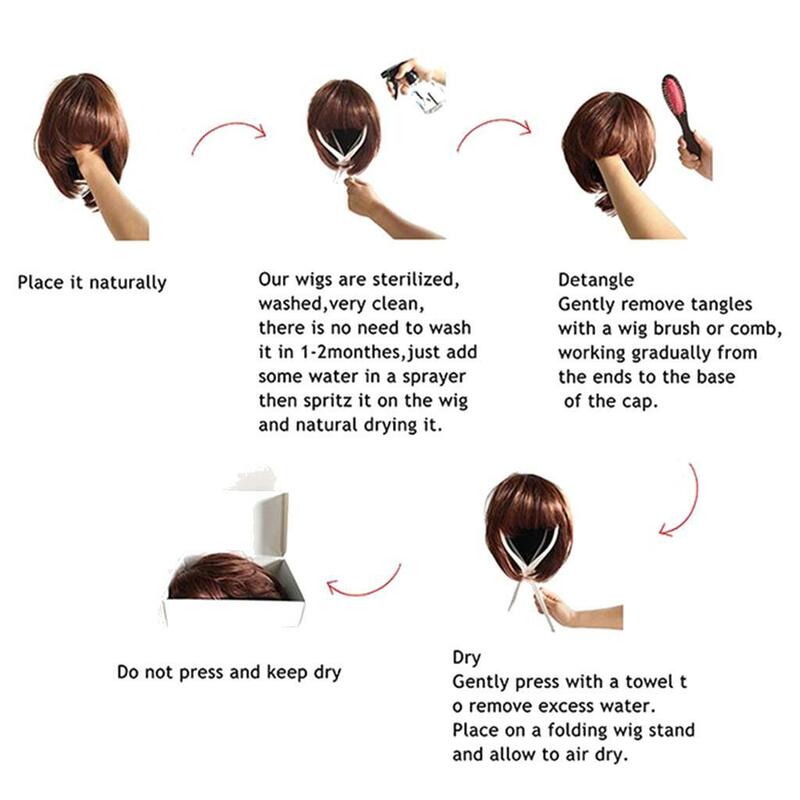 It can be used year round, for cosplay, party, costume, Halloween, April Fool's Day, masquerade, etc. 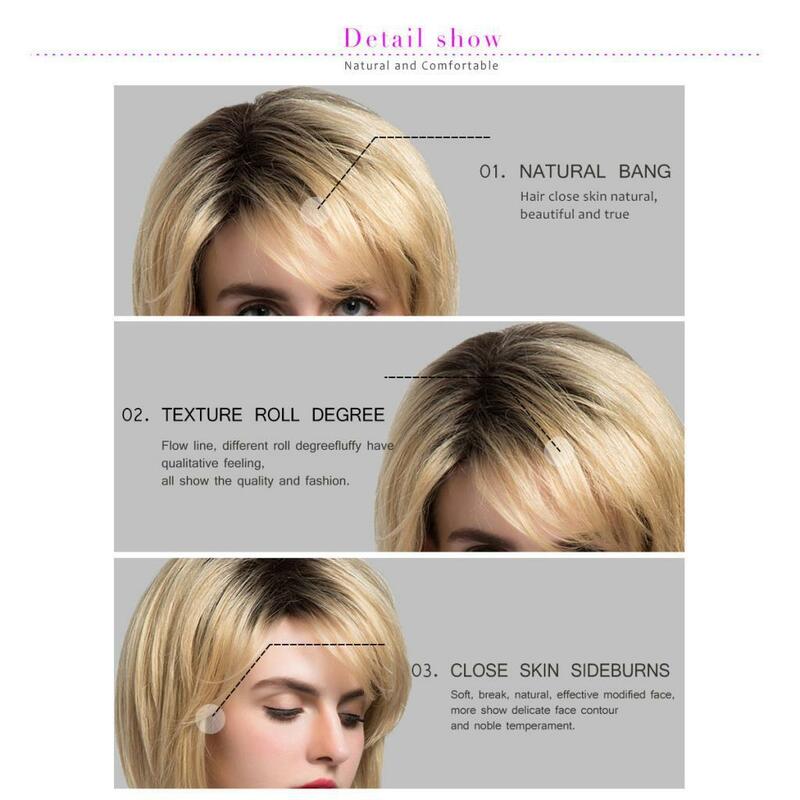 Easy to get use it and ready to wear in minutes, suitable for all skin color.